Everybody who watches Gintama knows Sakata Gintoki’s tale of how he received his wooden sword (bokken) from a hermit during his school trip to Lake Toya (洞爺湖). Some other times, he claims he bought it as a souvenir during his school trip. Now here’s a titbit, do you know that Lake Toya is a real actual place? I, Yoshi Nin, was touring Japan a few months back, and decided to circle out Lake Toya on the map to visit. 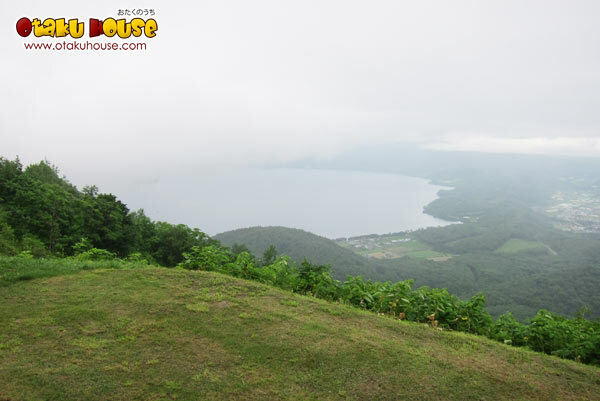 According to the locals in Japan, Lake Toya is situated in Hokkaido of Japan, in the Shikotsu-Toya National Park. 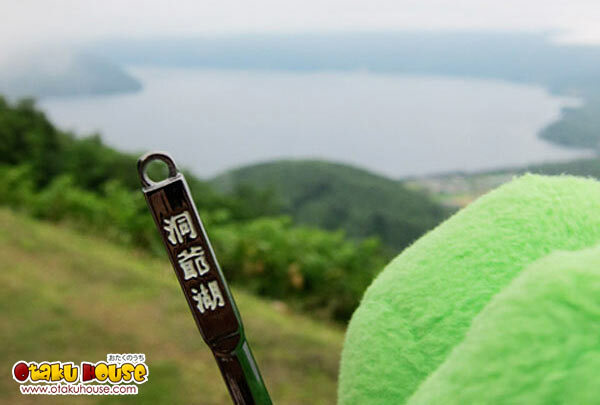 It’s a caldera lake between Mount Usu (有珠山) and Showa-shinzan (昭和新山). The National Park is steaming! I mean, you can see the volcanic vapour rising from all those volcanoes around Lake Toya. And all the while, Lake Toya remains still and beautiful, with an island right in the middle of the lake. Want to see more of this beautiful Lake Toya? And want to know if Gintoki really bought his Bokken from Lake Toya? Follow me on the Lake Toya Trail below! 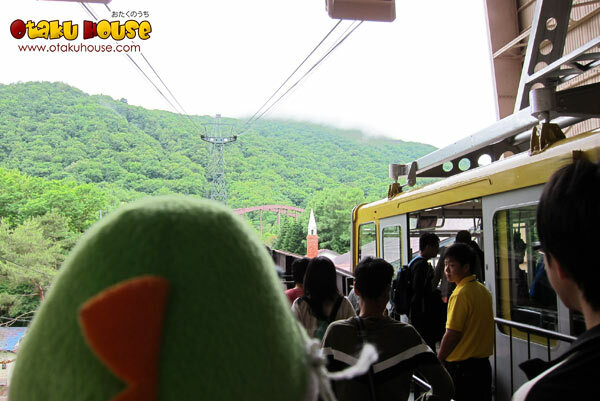 Check out magnificent Zen like views of Lake Toya in Japan on the next page.